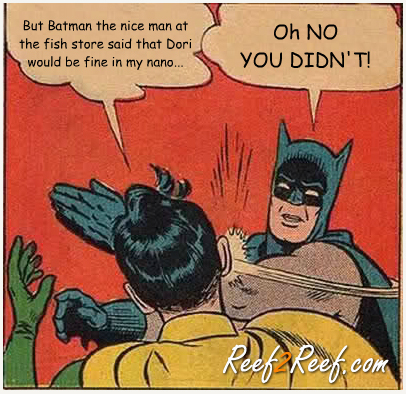 Our friends over at reef2reef.com posted this meme about choosing fish and where to get advice from regarding stocking decisions. We hope this image will generate discussion about these important topics. 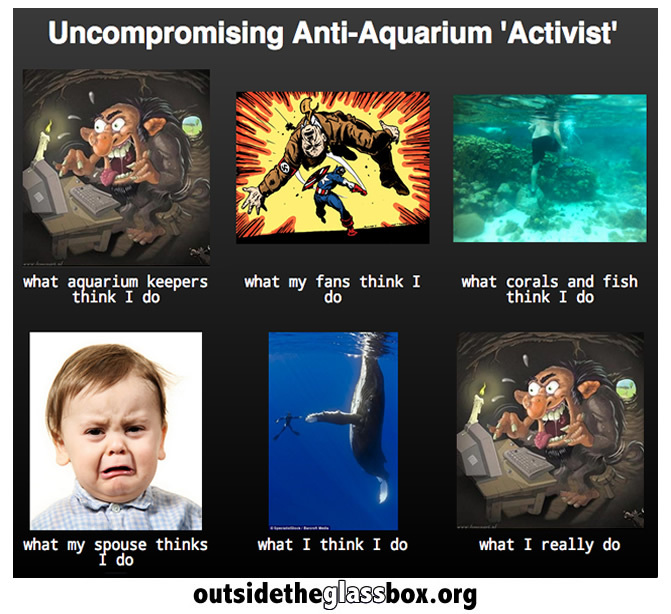 Instead of working with the Aquarium industry to make things better, anti Aquarium ‘activists’ instead are trying to shut down all wild collection. 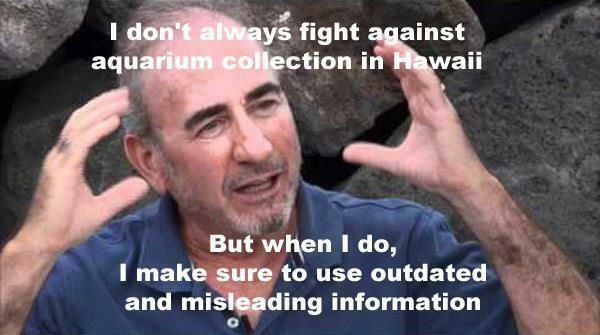 This myopic view ignores the major issues impacting ocean animal populations (sunscreen, recreational water sports, near shore development, sedimentation, sewage spills, etc) as well as major benefits that well run aquarium fisheries have (economic benefits, respect for the ocean’s bounty, habitat protection and rehabilitation, education, etc). Instead of trying to shut things down for ‘feel good’ reasons , we could all be working together to make things better for concrete and practical reasons. We hope this image generates conversation about this problem. Our first positings did generate discussion. How very cool. How we decide to spend our money is a choice and often livestock is somehow considered to be the most inexpensive part of the saltwater hobby and industry. 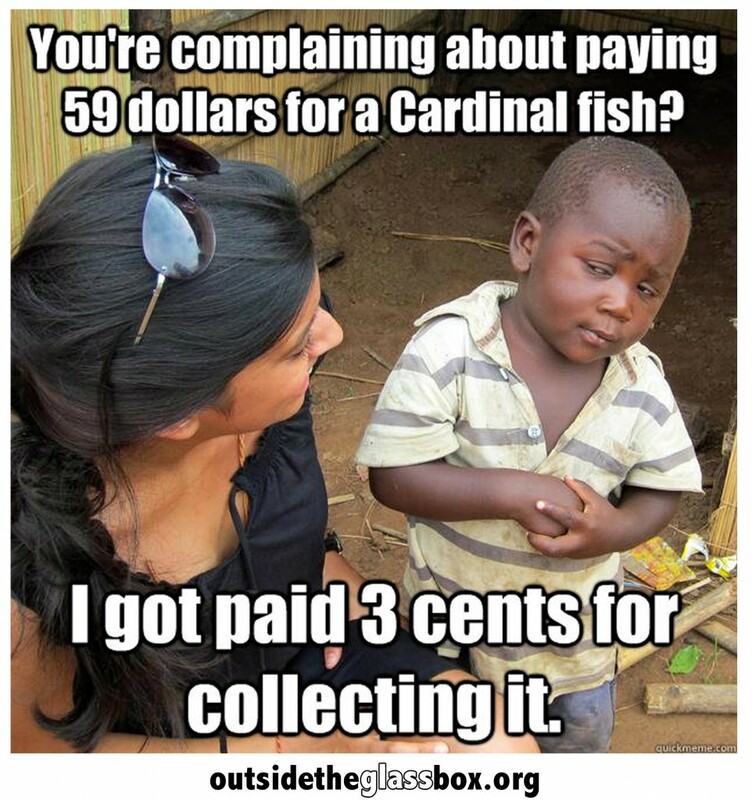 We hope this image generates discussion about how we choose to try to save money. 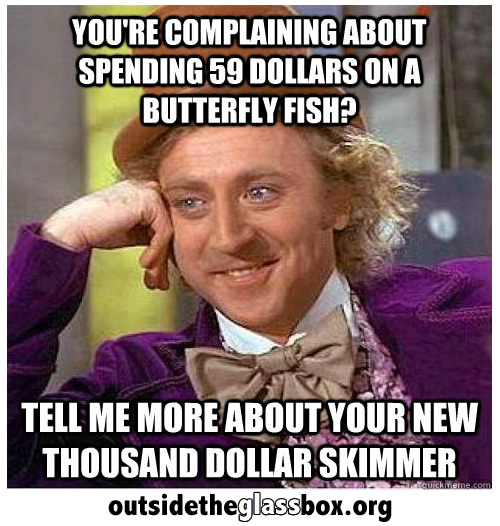 Welcome to Outside The Glass Box. The saltwater hobby and industry is an international creature, and sometimes it seems that people don’t have a good understanding of the process of getting animals from the wild and to aquaria or about the people that help make that process happen. We hope this image creates discussion about who collects the animals for our glass boxes and how they are compensated for that work.